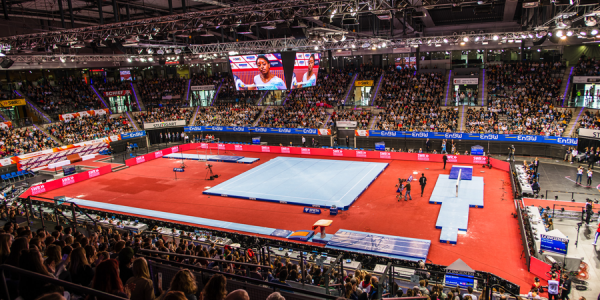 The Stuttgart event will be the second in this year’s World Cup series and Biles will be joined by other big names like Russia’s Aliia Mustafina and David Belyavskiy as well as the 2018 World Cup series winners Elisabeth Seitz (GER) and Sun Wei (CHN). 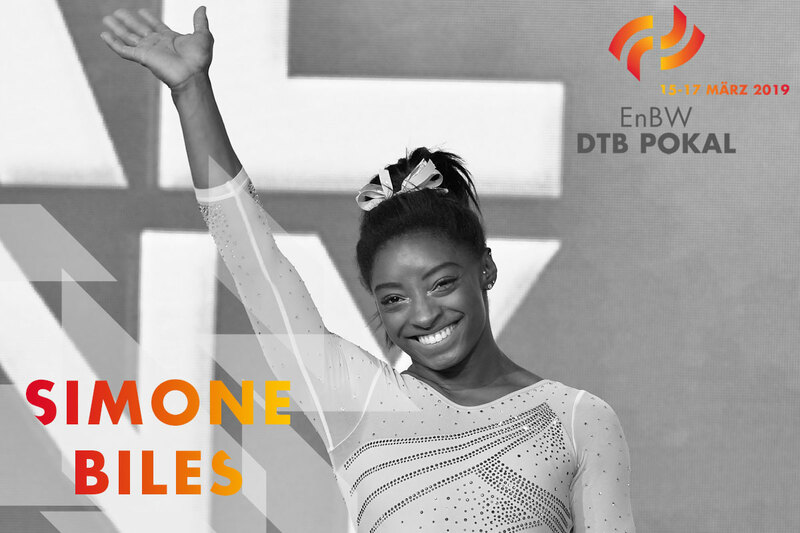 It will be the first time for Biles to compete at the Stuttgart World Cup and the 21-year-old – holder of four Olympic gold medals and 14 World Championship golds – will take top billing at the Porsche Arena where she will get a taste of the conditions before the city hosts the Artistic Gymnastics World Championships in October. Competing alongside Biles will be the experienced Mustafina (RUS), twice an Olympic gold medallist on Uneven Bars and the 2010 All-around world champion, and local favourite Seitz (GER), whose silver medal in her adopted home city of Stuttgart 12 months ago preceded a memorable World Championships in Doha where she won her first medal with bronze on Uneven Bars. The women’s field also features Anne-Marie Padurariu (CAN), who is making her World Cup debut following her silver-medal success on Balance Beam in Doha. 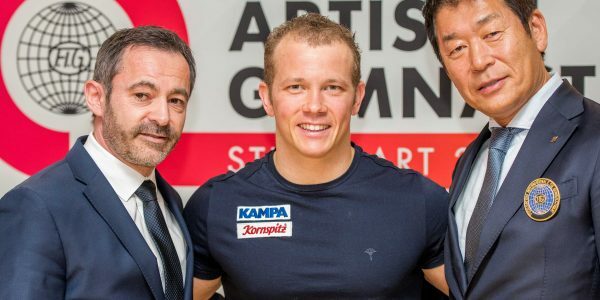 The Stuttgart World Cup is the second of four events in the 2019 FIG series, and follows the American Cup on 2 March. The series will continue on 23 March in Birmingham (GBR), and conclude in Tokyo (JPN) on 7 April. The top eight teams from the 2018 World Championships received priority invitations to the event. The field for each event involves eight male and eight female gymnasts chosen by the participating federations, plus one optional ‘wildcard’ gymnast each from the host federation. Gymnasts collect points for the 2019 World Ranking lists that will determine the winning federations, and the results of all four events count towards the final ranking. Prize money of a total of CHF116,000–124,000 is at stake in each leg of the series, with the FIG paying an additional CHF100,000 to the overall top three-ranked gymnasts – male and female – at the end of the series.